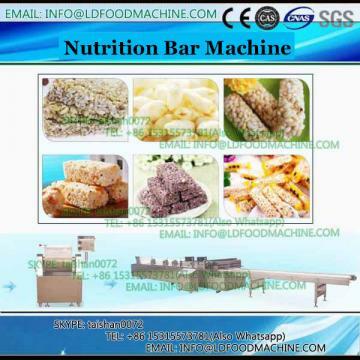 The machine is mainly suitable for caramel treats, swelled candy rice, corn crisp, melon seeds crisp, black rice crisp that are square. 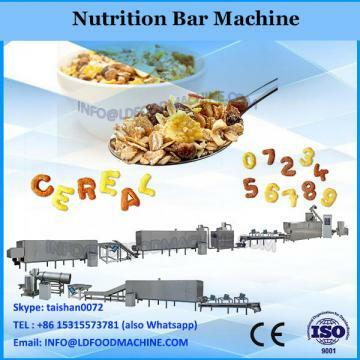 It has advantage of operating simply, usingconveniently, producing in large quantity, cutting for good shape, adjusting length arbitrarily. 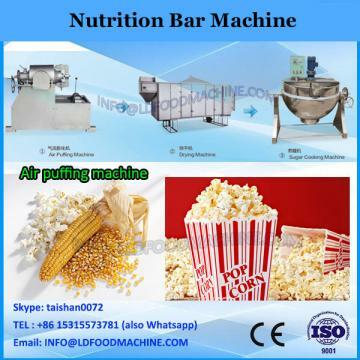 Recently it is popular in the market.